This plug-in module comes with a 64-pin dsPIC33EP256MC506 TQFP device. It enables using the OpAmps on the MCLV-2 and MCHV-2 boards. 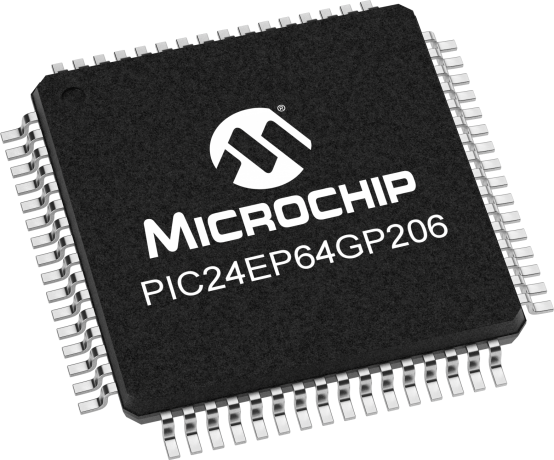 It can be used with the Microchip MCHV-2 [DM330023-2] and MCLV-2 [DM330021-2]. This PIM is not compatible with the MCLV[DM330021] and MCHV[DM330023]. Use the MA330028 with the MCLV and MCHV development boards.